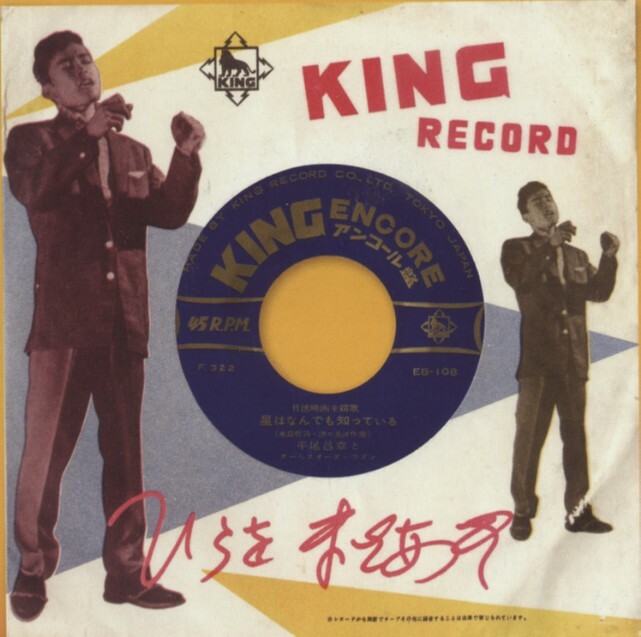 (2013/ACE) 23 tracks with 20 page booklet. 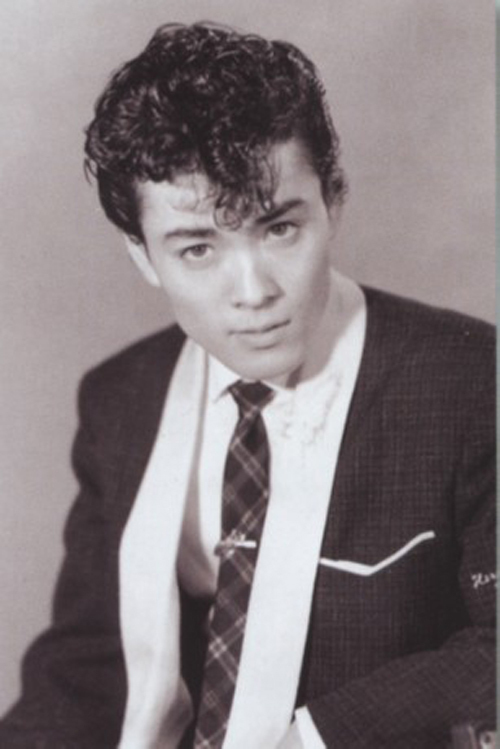 Raw late 50s live and studio rockers from Japan's answer to Elvis. 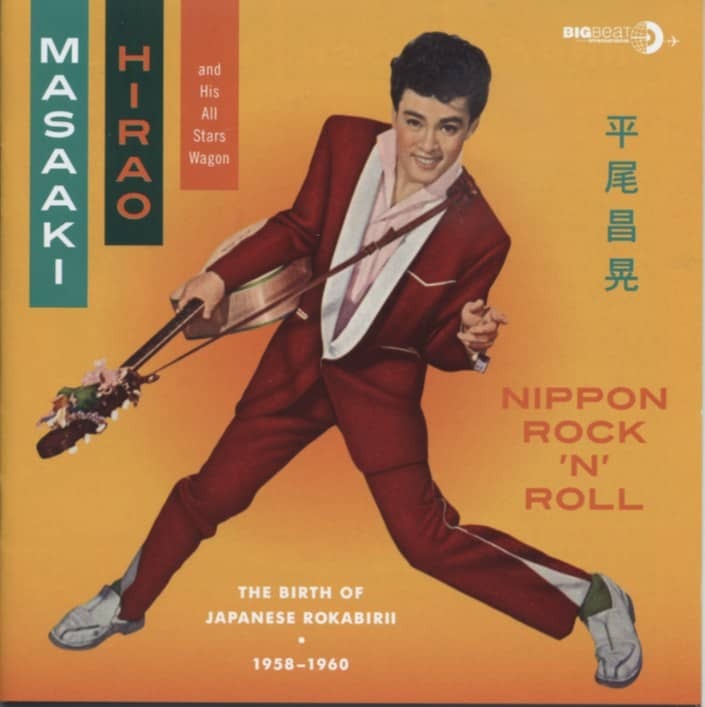 Customer evaluation for "Nippon Rock'n'Roll - The Birth Of Japanese Rockabirii 1958-60"